IMAGINE what life would be like for contemporary women if the feminine was cherished and the journey of womanhood was commemorated. 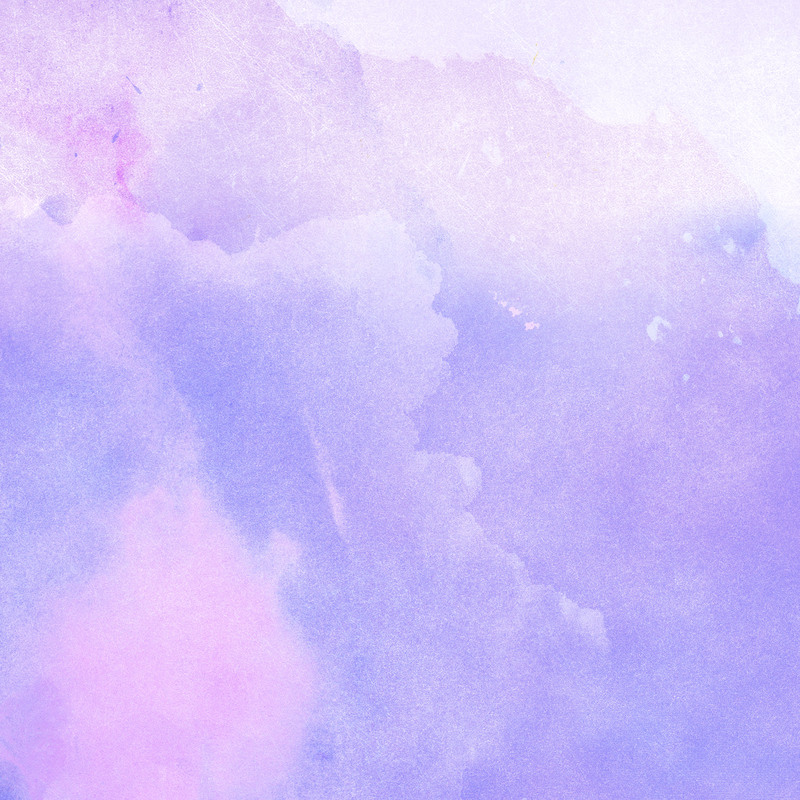 Through the multi-cultural programs of the Mystery School, women draw strength from universal and timeless traditions that honor the collective power, spirit, wisdom and beauty of the feminine – indispensable attributes during these challenging times. An introduction to Women’s Ways enables women to create more joyous and authentic lives as they reclaim their true feminine essence, assert their personal authority, and relinquish disempowering paradigms. After meeting once a month for nine months, women are then collectively acknowledged in a Rites of Passage Ceremony. Due to the intensely personal nature of this work, class size is limited and early registration is recommended. The Mystery School has six levels. 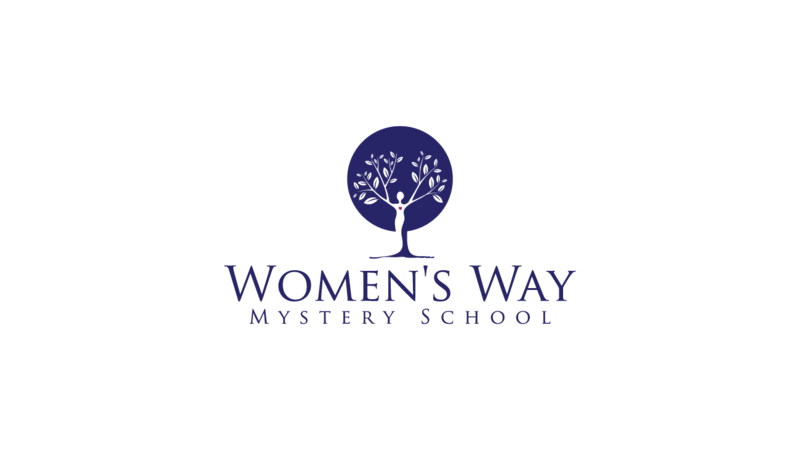 Adepts-in-Training Program teach the various levels of Women’s Ways Mystery School. 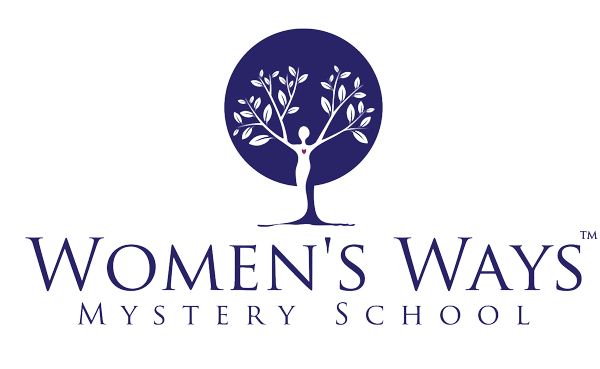 The Women’s Ways Mystery School provides a genuinely empowering, exceptionally focused and highly experiential body of work devoted to honoring the eternal, universal, sacred and earthly essence of the Beauty and Power of Woman. It also offers workshops, spiritual trainings, and retreats — focused on the Feminine Spirit and the Earth — and initiations rooted in ancient women’s orders and traditions as old as time itself. Through the vision and fortitude of Lorraine Simone/Deep Arrow Woman, there has been one or more gatherings of Women’s Ways Circles each month for the past 25 years throughout the United States.